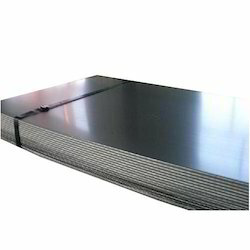 Hot Rolled Steel formed in sheets and coils, manufactured from slabs above recrystallization temperature. HR Sheets/ Coils are useful for various fabrication, engineering and re processing purposes. We have In house facility for HR Sheet Coil De-coiling at our premises which enable us to provide Cut to length sizes in sheets. 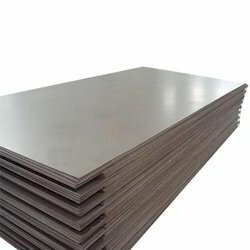 A simple but important form of steel used in flooring by various industries. Comes in two basic designs Quadrilateral and Dots. 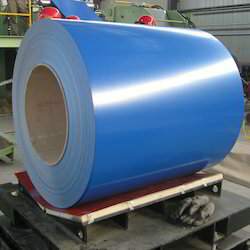 We are equipped to supply Cold Rolled Sheet in the desired length. 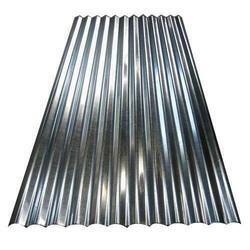 Galvanised Iron Sheets are available with us in both Plain and Corrugated forms. 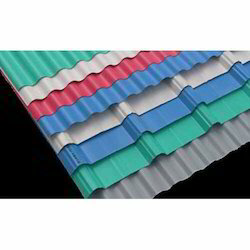 These products have a variety of usage in roofing solutions or in various consumer products. 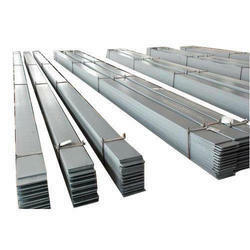 Brand JSW, Uttam Value Steel Ltd., Bhushan Steel & Power Ltd.
We are a prominent manufacturer of a wide range of Bright Flat Bars, which is procured from credible vendors. These round bars are made using high grade steel and iron. 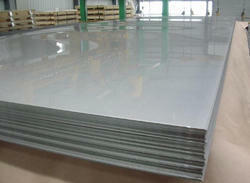 Looking for Steel Sheets ?